Since the digital photography revolution, it was an especially challenging period of time for die-hard film lovers to adapt or change. Some have clung on to the art of nostalgic analog photography, and Gian Luigi Carminati carried on this tradition by spending his entire life repairing cameras. 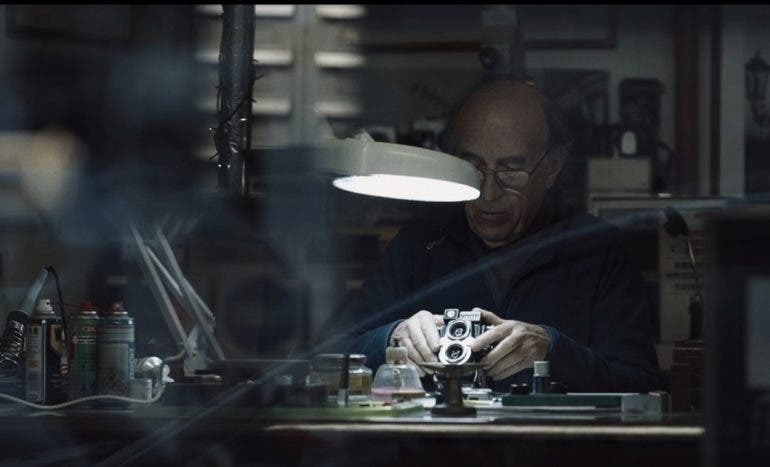 We have found this short video made by David Drills documenting the story of Gian Luigi Carminati and his love for film cameras. David Drills chanced upon a small workshop in Milan displaying plentiful of old cameras and checked it out of curiosity. He discovered a passionate and poetic old man taking care of old cameras with just a set of screwdrivers and a lot of patience. 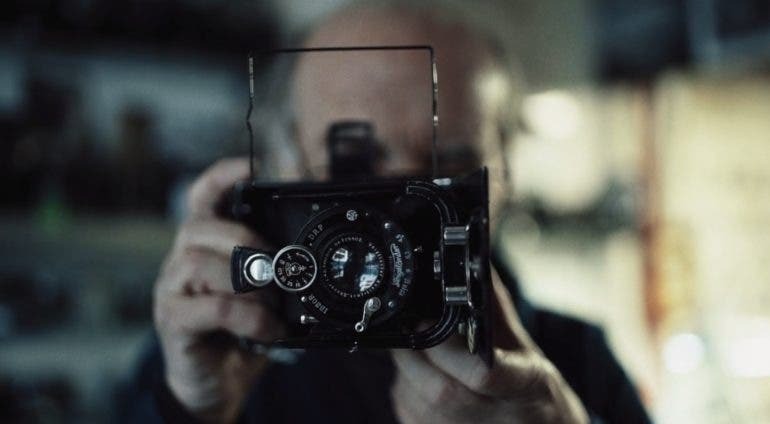 David took this opportunity to film Gian Luigi Carminati who was happy to share his perspective on why analog photography is better than digital and his personal 60 long years of relationship with photography. The video captures the inspiring passion in Gian Luigi Carminati for film photography. As he narrated his life story and his involvement in the world of photography, the scenes were beautifully inter-cut with shots of beautiful vintage cameras surrounding the shop. 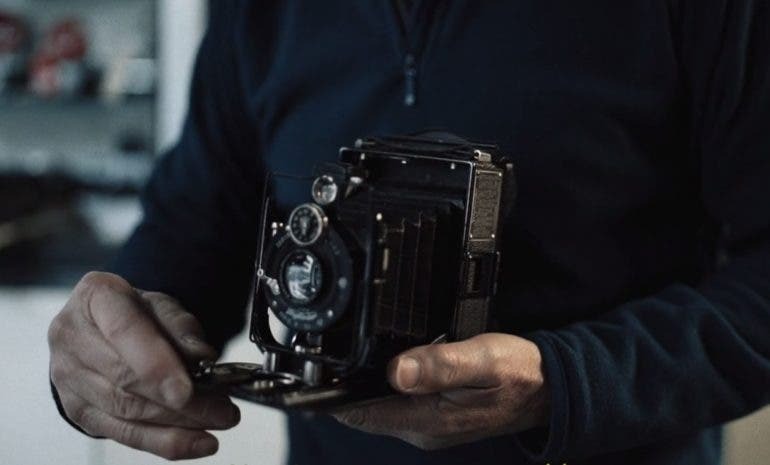 The shots of Gian working with the old cameras effectively portrayed his deep connection with the cameras and craft of repair, showing his gentle, careful and meticulous handling. He expressed his life-long fascination with film cameras and explained why analog photography is superior because of the element of surprise, not knowing what you will get after you press the shutter button. This is a man who has spent a lifetime working with cameras, knowing the mechanics of a camera inside out and carried on the ways of old school photography. To Gian, this is not just a job, film cameras and photography have become one with his life. “If I could talk to a camera, I would thank her. Because photography has played a big role in my life”, said Gian. 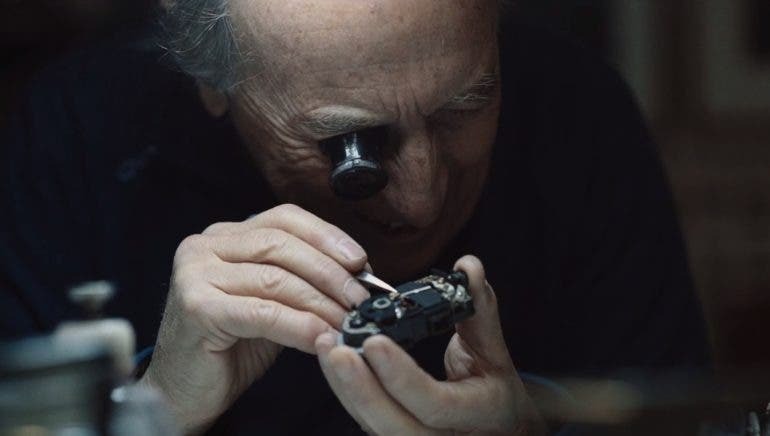 The video is indeed refreshing, providing us fresh perspective, thoughts and insight about photography coming from an expert camera repair man who dedicated 60 years of his life to the craft, instead of a photographer. 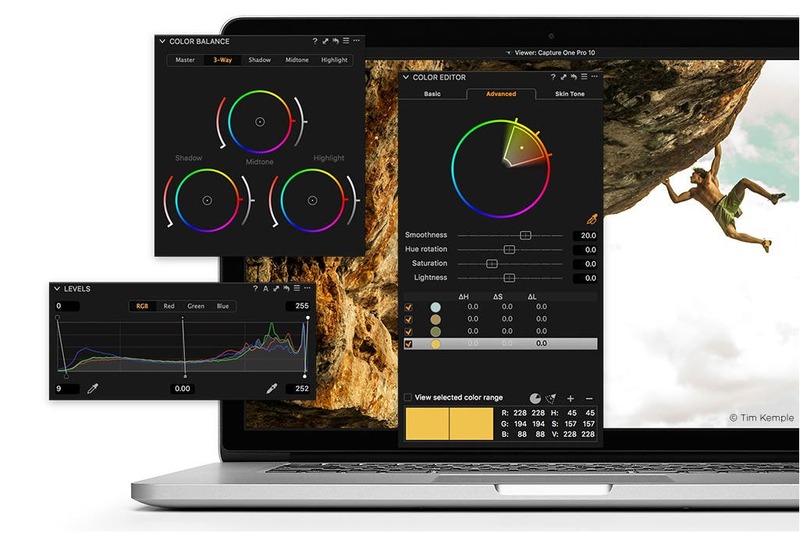 If you have not explored the wonderful world of shooting film, it is not too late, this is one good motivation to jump-start.